September 12, 2016 – NASA will provide three virtual updates on two planned Asteroid Redirect Missions (ARM) Wednesday, September 14 at the agency’s Goddard Space Flight Center in Greenbelt, Maryland. NASA Television will provide coverage at 9 a.m. MDT of the first briefing to discuss ARM’s contributions to the Journey to Mars and protection of our planet. 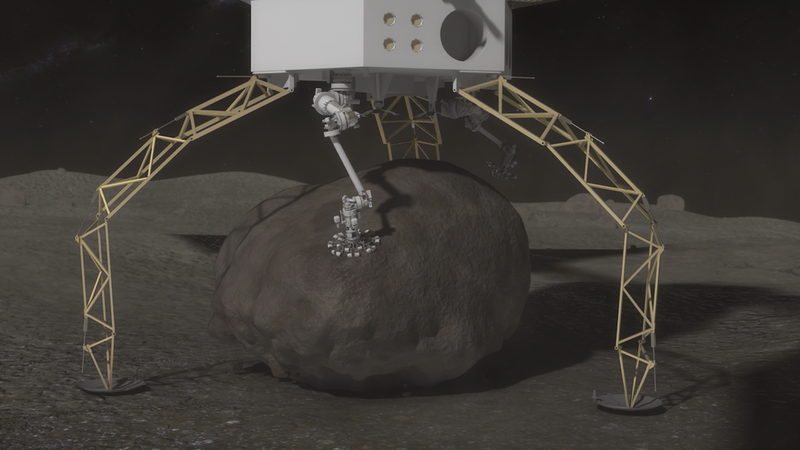 9 a.m. MDT – What is the Asteroid Redirect Mission?